Fortunately, we have some answers! We’ve broken down some elements of a sustainable building and what makes them different from other structures. 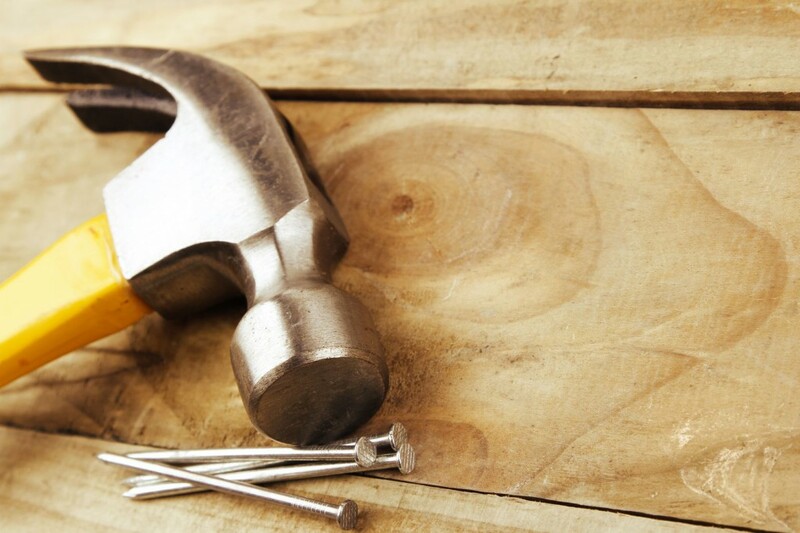 The materials that are used in the making of a building are a big factor in what makes it sustainable. Usually, these materials come from natural, renewable sources that have been grown in an environmentally conscious way. It could also mean they are a local resource, saving on transportation costs and gas emissions. 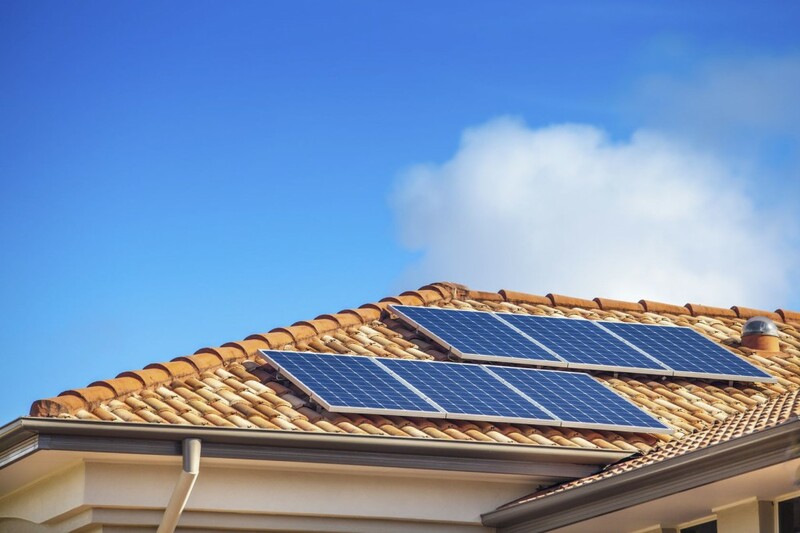 If a building uses passive solar design such as solar panels, they are considered sustainable because they dramatically reduce the heating and cooling costs of the building. Some other energy systems that green buildings showcase include low-energy appliances, energy-efficient lighting, and technologies such as wind turbines. Green buildings incorporate facilities that are used to manage waste such as compost bins, reducing the amount of solids that are sent to landfills. 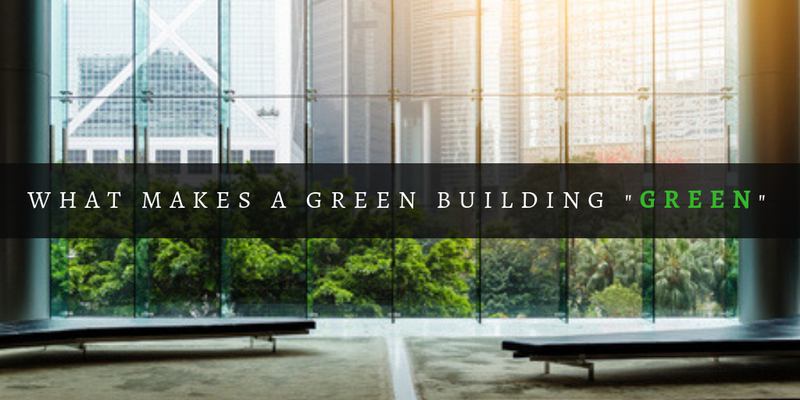 Builders of green buildings also like to reduce waste in other ways by consciously using only the materials needed during the construction process. 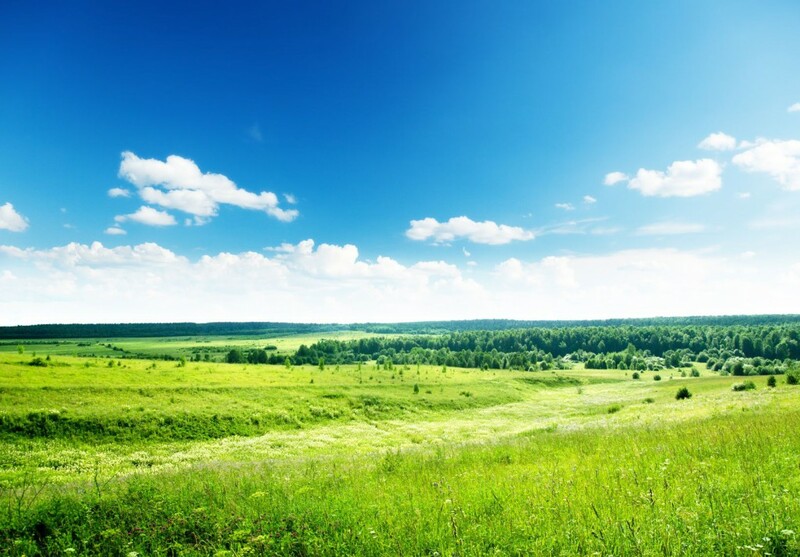 At Rick’s Energy Solutions, we are proud to be one of the nation’s top green building consultants working in a state that has taken the initiative to be green. Are you interested in building green in California? Learn more here or call us at 707-578-5380 to find out how we may be able to help!